Worcester Park Area Guide - What makes Worcester Park so great? Where do Worcester Park locals go? A traditional and delicious British fish and chip shop. A Chinese takeaway with an extensive menu. A beautiful gym, pool and spa set within scenic woodland, offering golf and tennis classes. Share your favourite place to go to in Worcester Park. The location is brilliant - you can take the train to Waterloo or catch a bus to Morden to get the tube if the trains are down. If driving, you're soon on the A3 and it's then easy to get out into the countryside or to Heathrow and Gatwick. If you're energetic you can even cycle to central London in an hour! The high street has all the essentials including Waitrose, and Kingston is nearby for department stores, clothes shops etc. Safe and good for families would be my personal description of Worcester Park. What do you think of Worcester Park? Worcester Park is a suburb of London covering both the extreme north west of the London Borough of Sutton in Greater London (east of the railway line that runs through the area) and part of the Borough of Epsom and Ewell in Surrey (west of the railway). The area is 10.2 miles (16.4 km) south west of Charing Cross. The Worcester Park post town, which is coterminous with the KT4 postcode district, covers all of the suburb and extends also into the south eastern periphery of the Royal Borough of Kingston upon Thames. Worcester Park is approximately a 25 minute journey to London Waterloo by train. What are your favourite things about Worcester Park? 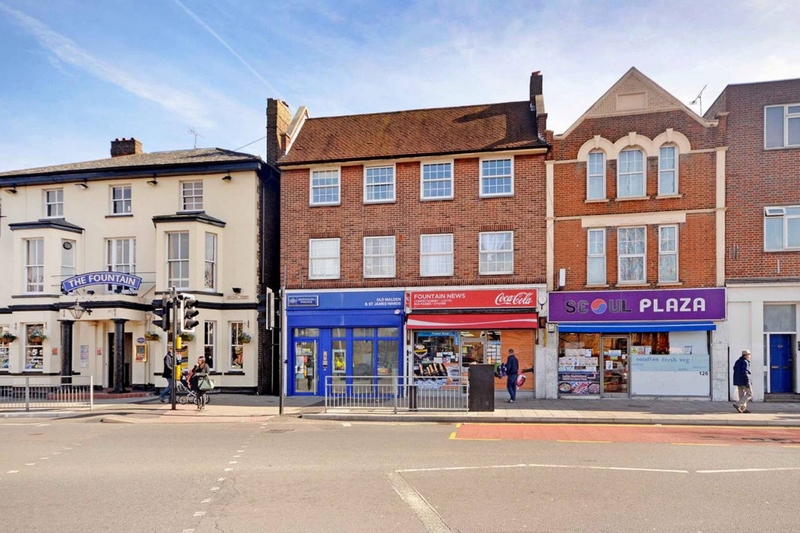 Find out how much your flat or house is worth om Worcester Park. Feedback about living in Worcester Park has been submitted directly by the public and may not neccessarily reflect the views of Foxtons. The description of Worcester Park was modified from Wikipedia and is available under the Creative Commons licence. Land Registry data is Crown copyright. All the views and contributions contained within Foxtons Local Life are those of the contributors. All content is assessed before publishing for taste, however free opinion is encouraged. Foxtons accept no payment or sponsorship for content that is posted about Worcester Park.